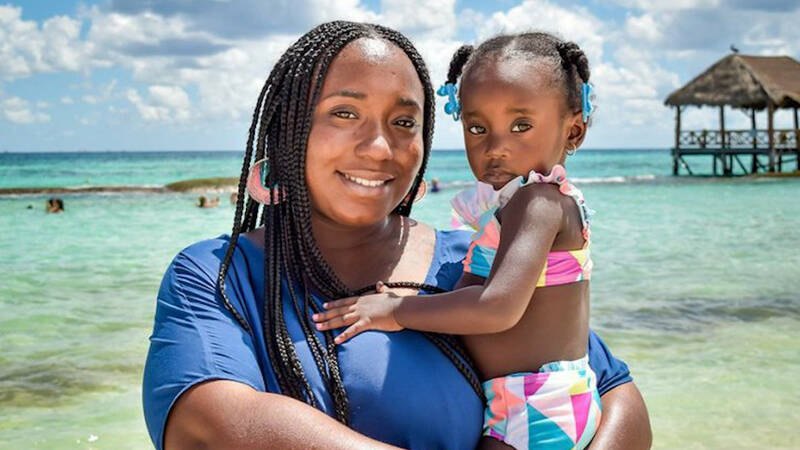 Last month Detroit-based environmental justice activist Siwatu-Salama Ra was sentenced to two years in prison for brandishing an unloaded gun in an effort to protect her two year-old daughter and mother from an aggressor. Ra’s “felonious assault” conviction is a blatant contradiction of Michigan’s stand-your-ground laws – yet we haven’t heard anything from NRA supporters, proving once more that the gun rights movement is only concerned with protecting the “freedom” of white men. Michigan is an open carry state, with stand-your-ground laws which legally justify a defendant’s decision to use force instead of retreating from an attack. Other cases which have explored the stand-your-ground defense include George Zimmerman, who claimed to fear for his life when he shot and killed 17-year-old Trayvon Martin. However, stand-your-ground laws are notoriously arbitrary and racist in their application. We saw this in Florida back in 2012 when Marissa Alexander was sentenced to 20 years in prison for shooting at a wall to scare off her abusive husband. She tried to use Florida’s stand-your-ground law to prove her use of a weapon was in self-defense and though her husband even admitted to abusing her, the courts ruled against her. In the wake of Alexander’s trial, the Urban Institute reported that in stand-your-ground states, 34% of homicides are considered justified by the law when white shooters kill black people, yet when black shooters kill white people, only 3% of cases are considered justifiable. Neither Alexander nor Ra shot or harmed anyone, yet as Black women they were denied the protection of the stand-your-ground law which is afforded to so many men. Ra’s case is also a prime example of the questionable investigative policies of the Detroit Police Department. After Ra revealed her gun, Ra’s neighbor took photos as evidence and immediately filed a report to the police department. And because the neighbor reported first, Detroit Police considered Ra the assailant and the neighbor the victim. Michigan’s stand-your-ground law only applies for self-defense, precluding Ra from using it. What’s worse, the state’s mandatory sentencing laws for crimes involving guns blocked the judge from using discretion on the case, which the jury was unaware of before arriving to their verdict – all of which ended with Ra, pregnant, being sentenced to two years in prison without firing a shot. To add to the situation, Siwatu-Salama Ra is expecting to give birth in July. 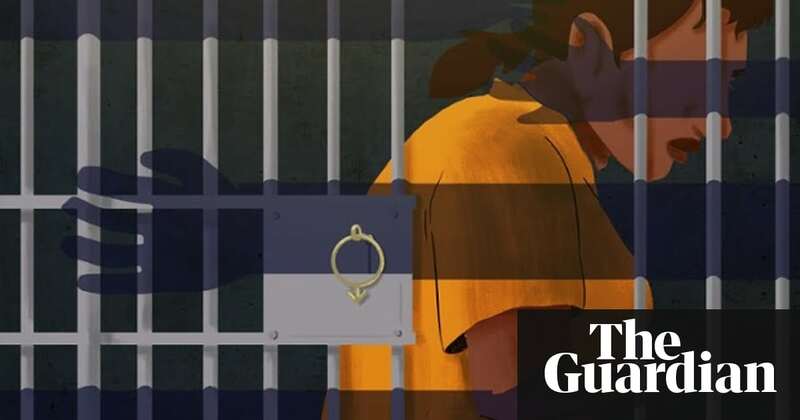 Patrisse Khan-Cullors reported on Democracy Now that since being taken to prison, Ra has been shackled during doctor visits and will likely be shackled when giving birth. Restraining pregnant people is inhumane and harms both the woman and baby’s health. On top of this Ra, as a practicing Muslim woman, has been denied pork-free meals and a hijab for her five daily prayers. Without proper protein, she’s lost weight, potentially complicating her pregnancy. Siwatu-Salama Ra is not the first Black woman unfairly targeted and abused by our criminal justice system. As students across the country demand gun reform, we must ensure that the experiences and needs of women and people of color, who suffer disproportionately from gun violence and criminalization, are centralized within the movement. Let’s call out the gun lobby’s movement for “freedom” as the racist farce that it is. Sign up for updates on Ra’s website, send her letters, and consider donating funds for her appeal. Amanda R. Matos, proud Nuyorican from the Bronx, NY, is the co-founder of the WomanHOOD Project, a Bronx-based youth-led organization for young women of color. She is dedicated to empowering communities of color through capacity building, political education, and civic engagement. Amanda has led community organizing and policy initiatives at Planned Parenthood of New York City and Girls for Gender Equity. She is currently pursuing a master's degree in public policy at the Harvard Kennedy School of Government as a Sheila C. Johnson Fellow. On her free time, Amanda eats doughnuts and watches great TV shows like Jane the Virgin and Blackish. Amanda R. Matos is a community organizer and reproductive justice activist from the Bronx, NY. Yesterday was the second year of the Black Mama’s Day Bailout: an incredible coordinated effort by Black organizers from the National Bail Out Collective to free incarcerated Black mothers and caregivers to celebrate Mother’s Day with their families and to call attention to the inhumane practice of money bail. 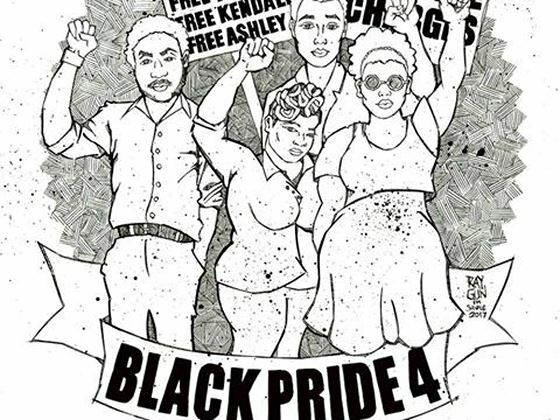 Last week, three young black LGBTQ activists — Kendall Denton, Ashley Braxton, and Wriply Bennet, known as part of the Black Pride 4 — were found guilty on six misdemeanor charges for a demonstration at the Stonewall Columbus Pride Parade last year. The fourth protester, Deandre Miles, still faces a felony charge.